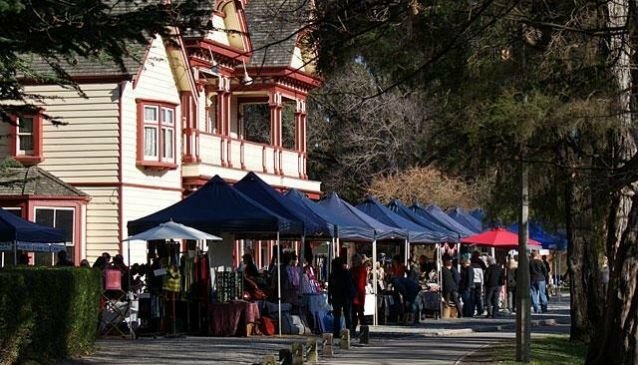 The Christchurch Farmers' Market runs every Saturday from 9.00am until 1pm in the beautiful gardens of Riccarton House. The market puts you in direct contact with the local growers with a selection of stalls offering the finest local produce. A great weekly market in a fabulous setting.